The deadline to register is April 6, 2019. Players must register for either house league or travel, but not both. Attend one of our Live Registration dates at Buckner's Source for Sports (151 Queen Street, Dunnville) we will have forms available here. Cash or cheque only. Visit Buckner's Source for Sports (151 Queen Street, Dunnville) during their regular business hours and register with one of their staff members. They accept CASH only. Note: Players receive an individual and a team photo as part of the registration fee. Additional photos and other photo-related items are also available for purchase. Order forms will be available on Picture Day from the photographer (Christine's Creative Photography). Financial assistance may be available through Jumpstart for those who qualify. Complete the application form below and bring it in to the Dunnville Salvation Army along with proof of income and your child's birth certificate. 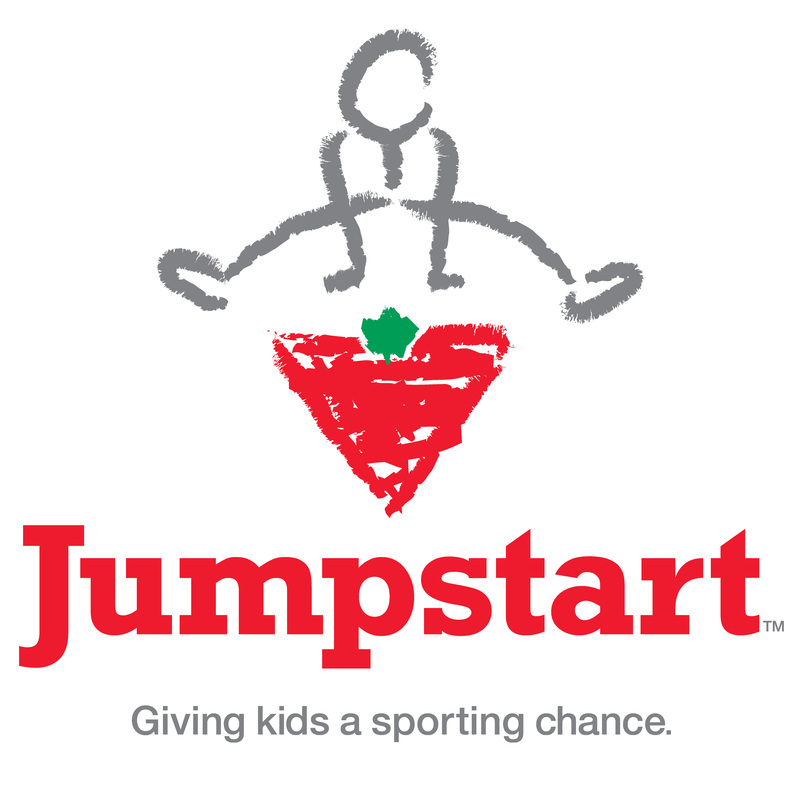 For more information about the Canadian Tire Jumpstart Program, click here.